Here you will find the top selection of new private motor yachts, catamarans, sailboats and gulets for your Sardinia yacht charter. Get the best prices and deals, discover the most striking sailing itinerary for yachting in Sardinia. What is the best way to discover and experience Sardinia? The most exciting, relaxing and amazing travel in Sardinia, is definitively by sea. 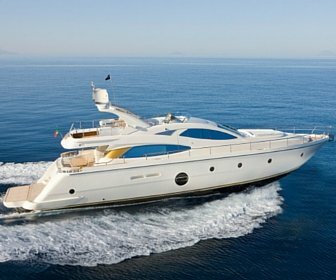 Enjoy the charm and prestigious atmosphere of South Italy, aboard luxury yacht Sardinia. Sardegna, her italian name, is the second largest island in the Mediterranean Sea, after Sicily and before the enchanting Cyprus. The nearest lands and islands that you can include in your sailing route during your yacht charter Sardinia are the French Island of Corsica, the Peninsula of Italy, the Balearic Islands and the Provence. 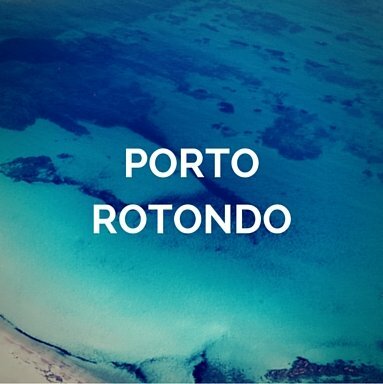 The transparency and clarity of sardinian waters are contrasted to the Caribbean seas, its landscapes are unique in the world and its marinas and villages are all very well-equipped. 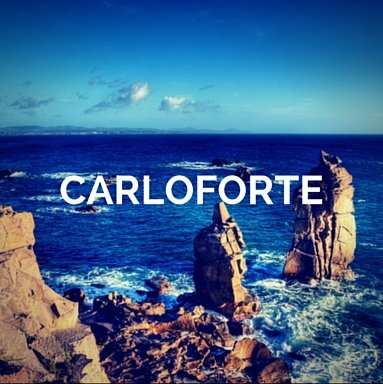 Actually Sardinia is worldwide known for her much-vaunted Costa Smeralda, legendary beautiful, with the wonderful and clear beaches, golf and eccentric night life. On the other hand, if you are looking for silence and nature, in Sardinia is still possible to find semi-deserted beaches and villages that time forgot, despite its fame. 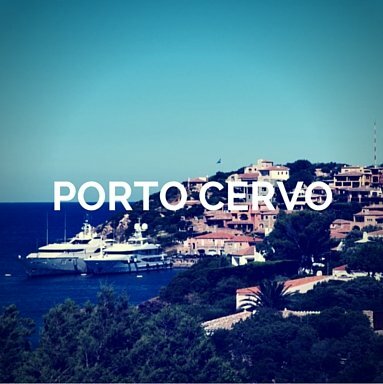 The activities and stops not to be missed during your Sardinian yacht charter include for sure one day in Porto Cervo, the gem and heart of Costa Smeralda, which is hull-to-hull with the best high-end yachts on the planet from May to the end of September, that is actually the high season period in Sardinia. Another must when you sail in Sardinia is to navigate aboard your tender to Neptune’s Grotto in Alghero. Where you cruise Sardinia, in the North, in the South, in the East of in the West coasts, you will admire natural spectacles, tasting gourmet islander food recipes and living extraordinary sailing. Enjoy your day, 7 days and 14 days yachting in Sardinia aboard our own fleet of monohulls and multihulls, for your lifetime charter itinerary. The main Sardinia cruise ports where you can embark and disembark during are Olbia, Cannigione, Portisco, Porto Cervo, Cagliari, Alghero, Santa Teresa di Gallura, Arzachena, Palau and Carloforte. 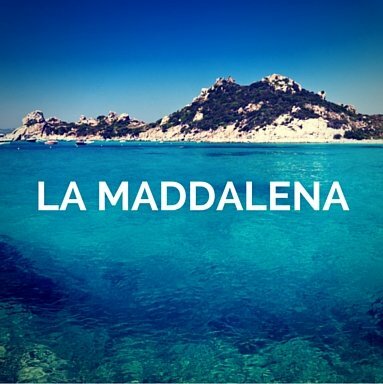 The most beautiful destinations in Sardinia are Cala Volpe, the Emerald Coast and the Maddalena Archipelago Nature Reserve, a succession of shades of blue (place not to be missed the Madonna’s Cloak). The destinations to reach during your sailing vacation in North Sardinia are countless: Caprera, Santo Stefano, Isola Rossa, Stintino, Porto Torres, Castelsardo, and the striking Costa Paradiso. 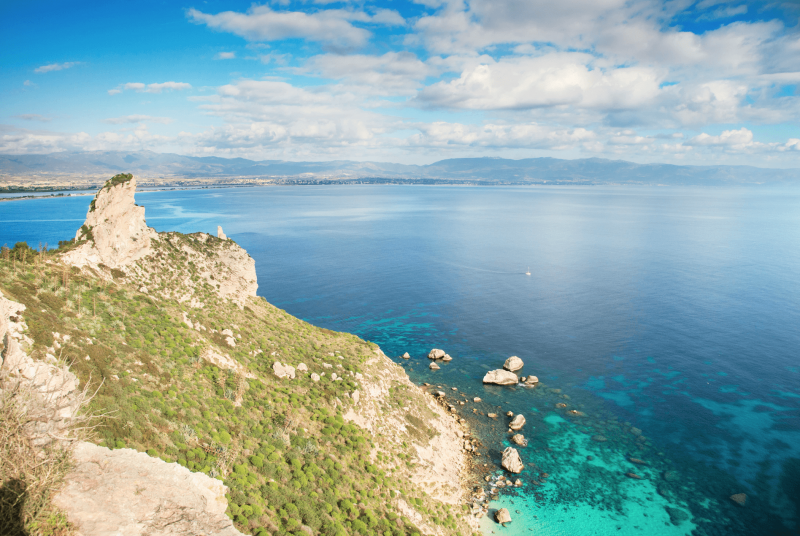 In the southern part, Cagliari, the capital of Sardinia, Villasimius and Olbia. Olbia and Cagliari are also the two main airports to reach the Island and embark for your unforgettable Sardinia boat charter. The finest collection of luxury sailing and motor yachts, crewed catamarans available for charter in Sardinia: speed boat hire from 30 to 50 feet and super and mega yachts up to 200 feet, with crew, exceptional comforts and water toys for your charter with family and kids. We provide the best catamarans, multihulls sailing and motor sailor vessels for your vacation cruise in Sardinia, for day, week and long period charters. 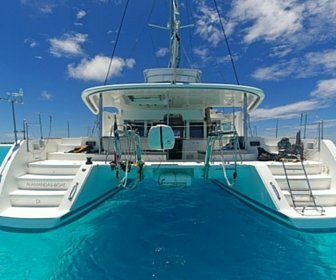 Luxury new and crewed catamarans, with chef, hostess, jet ski, fly-bridge and the ultimate comforts in terms of water toys and onboard equipments. Prestigious mega motor yachts with helicopter, impeccable services aboard and ashore, 5 starts crew and gourmet food. Hand picked sailing yachts whose luxury and sophistication can be combined with the latest modern motor yachts, for idyllic yacht rental in Sardinia. Our full service charter team is pleased to assist you and tailor to your personal preferences and requests your next sailing adventure: you can opt for bareboat sailboats and catamaran cruises, or for charter with skipper, cabin and exclusive gulet holidays in North and South Sardinia. Our staff provides the most accurate and appropriate support from the selection of the boat, to the customisation of the Sardinian sailing route for both day and weekly charters, the check list arrangements, shopping services and private transfers from/to airport, to the disembark. We are pleased for the opportunity to serve you and reserve you always the finest yachts in the destination of your sailing dreams. Charter your next Sardinia catamaran charter or Sardinia luxury motor yacht charter with the best charter brokers: Your Boat Holiday. 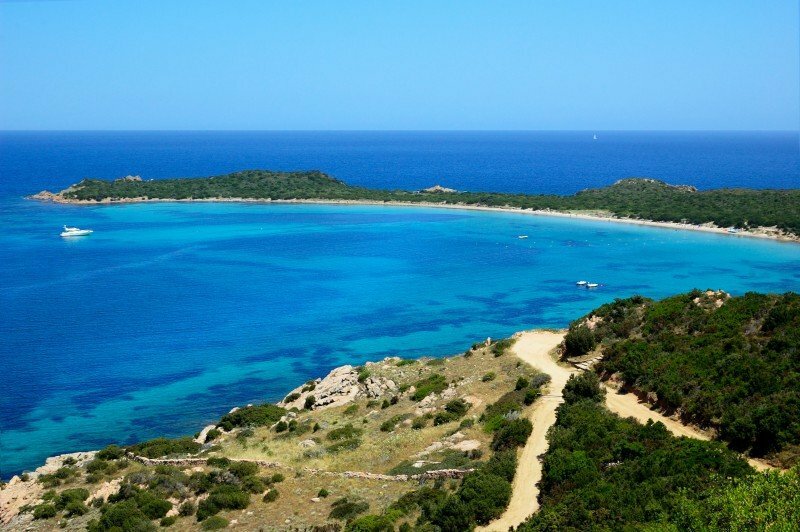 Looking for a Sardinia sailing charter? You are in the right place! 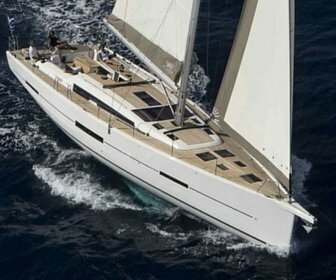 The experienced team of Your Boat Holiday, thanks to their professionalism and ability in sales, luxury services and nautical markets, are now the most renowned charter experts about sailing in Sardinia yacht. 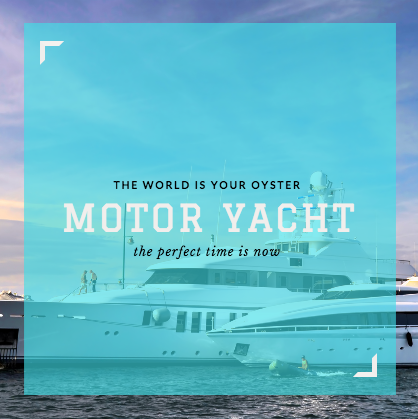 To always reserve the top to our ew and repetitive clients and their families, we operate locally, checking periodically bases, marinas, yachts and crew members, in order to keep the highest standards. We gained twenty years of success and satisfaction in yacht charters, having aboard thousands guests in Sardinia and the Mediterranean. Thanks to that, we have created and continue to create every day close and enduring relationships with our clients and partners, investing directly in our yachts and exclusive services. Sailing boat, motor boat or catamaran for your Sardinia yacht rental? And now it’s the time to select the best yacht for your next cruise in Sardinia: Sardinia is great for sailing, both aboard monohull and multihull. 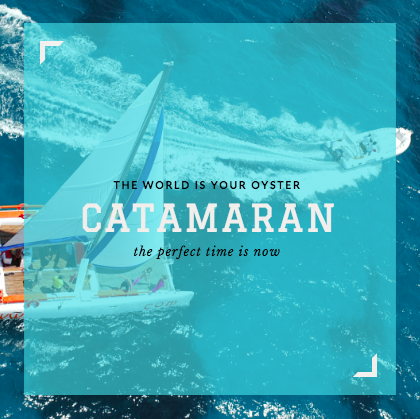 The choice between catamarans and sailboats is up to you: you can opt for the stability and comforts of the catamarans or for a relaxing and adventurous sailing yacht.We reseve you crewed and bareboat charters, aboard luxury motor yachts and sailing vessels. 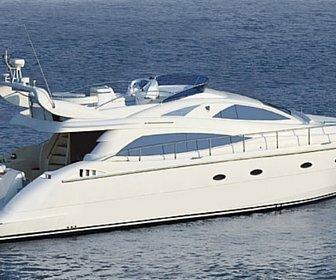 Find out the one for your Sardinia Yacht Hire. Related: What about a Sardinia Crewed Yacht Charter for your Luxury Holidays in 2017? Book your next your luxury yacht Sardinia sailing charter experience with Your Boat Holiday, get our special deals and offers, to sail in Sardinia: sail boat, catamaran and motor boat rental, gulet cruise or charter luxury yacht Sardinia. Sardinia, as many other enchanting sailing destinations in Italy and the rest of West Mediterranean Sea, despite it’s just a island, has many wonderful spots to discover and a week is never enough to enjoy them all. 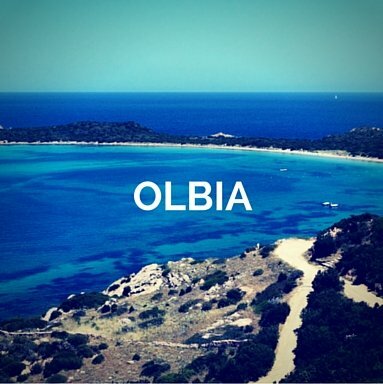 Embarking in Olbia you will include in your sailing route the following amazing places: Porto Cervo, Stretto di Bonifacio between Sardegna and Corsica, Caprera, La Maddalena, Porto Rotondo, Porto Cervo and so on. Opting for the southern and western parts, you will encounter Villasimius and on the other coast Cagliari, Carloforte and Sant’Antioco. 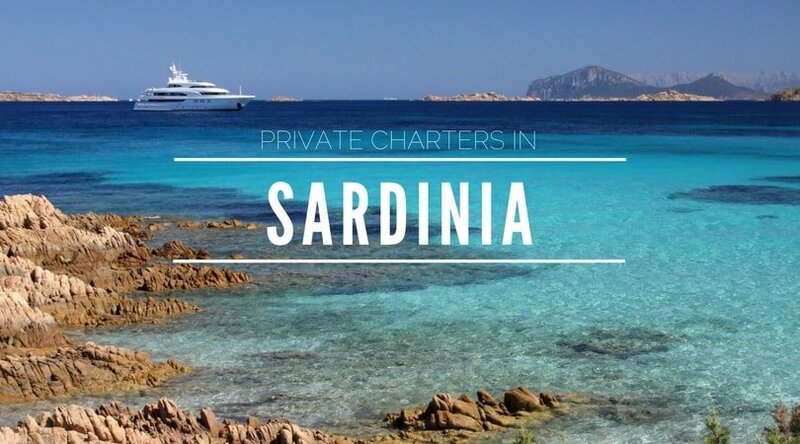 Explore the Maddalena Archipelago on your Sardinian bareboat or crewed charter that is an exquisite choice for your charter Sardinia.. 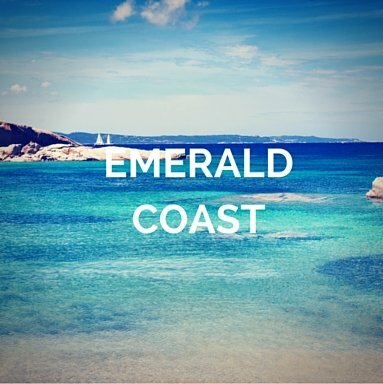 Starting in the town of Portisco, explore the coast of Sardinia up the way to Bonifacio in Corsica, cruising the Emerald Coast, seeing lots of the Maddalena inbetween’s islands. 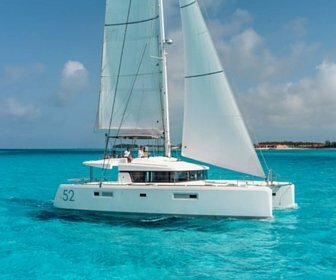 Catamarans turn out to be the first choice for luxury cruising in Sardinia for their exceptional stability with dual-hulled support. Besides, they are also designed for experiencing magnificence with their wide decks and huge masts. A warm Mediterranean climate with barely-moving waters while faring in the sea can be hugely satisfying for the peace-seeking souls. Go for a bareboat catamaran if you enjoy sailing in privacy. Just make sure you have a sailing license ready for safety. However, the coastline around Sardinia can be rocky and uneven at places. 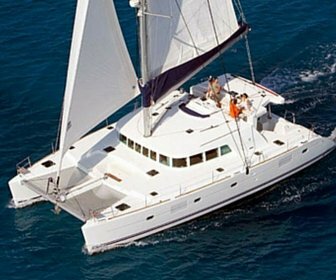 Hence, our suggestion for a relaxing voyage in this part of the Mediterranean is to you hire a crewed catamaran. It will ensure you do not have to worry about navigating, sailing or maintaining direction. Besides, you can also experience the best of Mediterranean food with our seasoned chefs on board along with a host of luxury assistance from the accompanying crew on your yacht in Sardinia. Our crewed and bareboat services are available for all sizes and models of catamarans. We design our yachts with priority to give you the best seafaring memory. 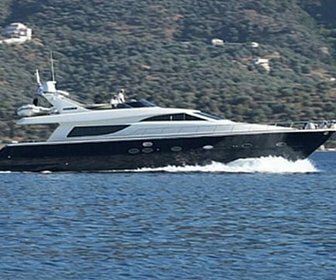 So, when planning luxury cruising in Sardinia and the surrounding Islands with us, rest assured to find power-packed vessel charter services at a budget. Giving wings to your fanaticised sailing itinerary around Sardinia can be best achieved by renting a crewed motorboat for luxury cruising in Sardinia. 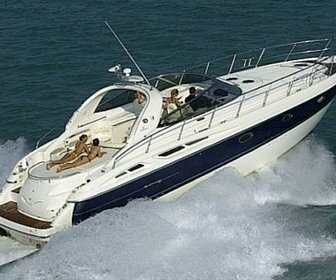 A combination of lavishness, speed and safety, realise your chartering adventures through the crystal clear water. Delight in exceptional treatments of refined luxury with our crewed motorboat services. Veteran skippers, chefs proficient in Mediterranean cuisine and a trained crew at disposal make for the best accompaniment while on this sailing itinerary. 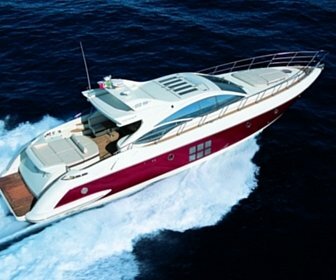 We offer customised motorboats for traversing around Sardinia. Our skippers come with years of voyaging through the uneven shores. Let them navigate you to the secret beauties of Sardinia. Or, take matters in your hands and sail the Sardinian seascape at your whim with wind through your hair. 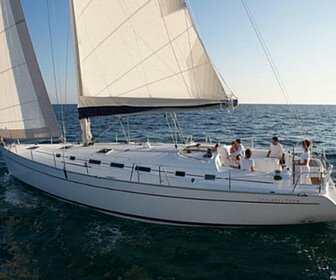 Sailboats are specifically designed to give you a lavish languid maritime experience. 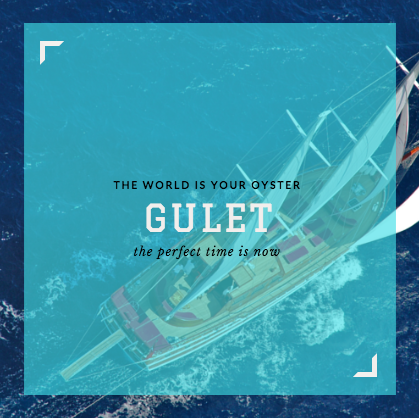 Take the sailing wheel and cut through the northwestern winds with our bareboat services. Our hired bareboat sailboat services can be your perfect cruising reverie. 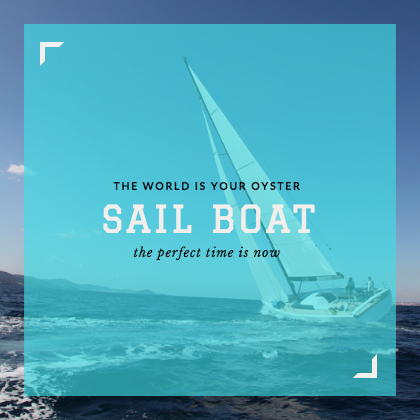 While this is true for the adventurous kind, a traveller looking for privy relaxation will find our skippered sailboat services right up their alley. Lose yourself in the unperturbed silence of this Mediterranean heaven. We offer customised sailboats that can fit perfectly with your fancy imaginations. 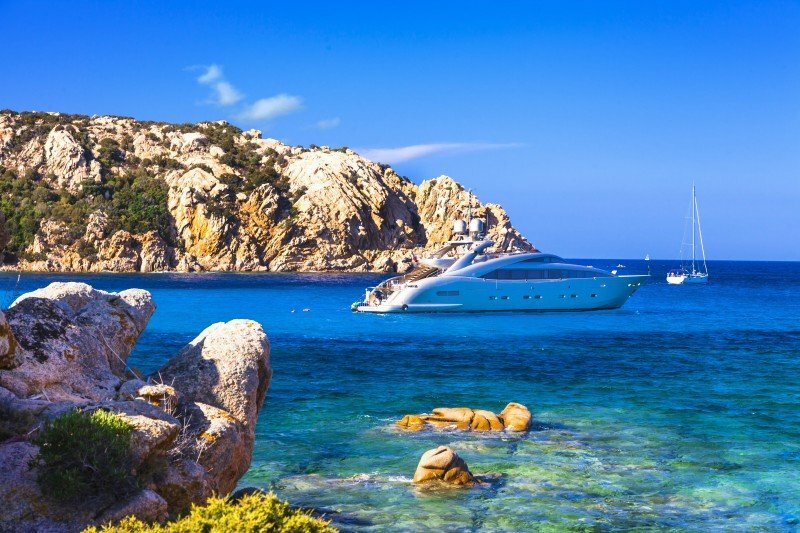 Opt for a skippered or crewed yacht in Sardinia if you want to cherish the waves and the frivolities on-shore only to come back and find a sumptuous dinner served with the concierge. For the more privy-minded, we have just the right bareboat services waiting. Start this much awaited seafaring sojourn from Marina di Portisco on the island of Sardinia and head straight to the Tavolara Island at 16 nautical miles. Situated in the Gulf of Aranci, this island is made up of a huge chunk of granite rock. It is also a well-known dolphin-watching resort in the middle of the Tyrrhenian Sea. You can take your chances at some adventure water sports like snorkelling and scuba diving. The island of Caprera lies in the archipelago of La Maddalena at a distance of 24 nautical miles from the Tavolara Island, making it a suitable next destination to drop anchor. While cruising towards Caprera, you will experience northern winds of high intensity throughout the 4-hour trail, making it a delightful Mediterranean experience. Caprera is more of a national park with exotic flora and fauna to witness. It comprises a group of 63 islands and islets with only Caprera and Magdalena having human habitation. 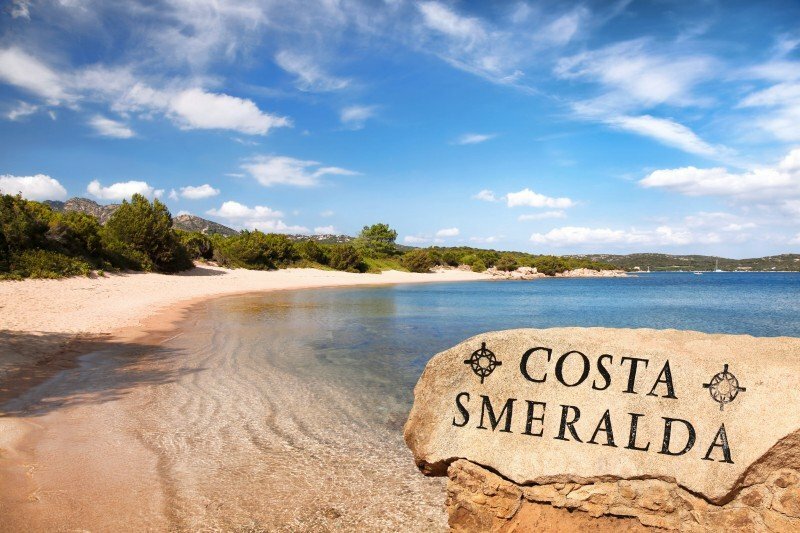 On getting down, you can witness fine white sand dressed on the beaches with sparkling clear water surrounded by Mediterranean vegetation adding beauty to exceptional luxury cruising in Sardinia. One of the islands in this archipelago, voyaging towards La Maddalena is a morning travesty you can easily cover in around 1 hour and a half from Caprera. It can be perfect for the keen explorer, uncovering this yet-to-be discovered isle. It offers a nature untouched and it can prove to be one hell of a paradise with spectacular views and tranquil waters all around. Your next anchorage on this cruising yacht in Sardinia has to be between the three virgin islands of Budelli, Razzoli and Santa Maria. Don’t forget to look out for the famous pink beach while sailing to your next destination. It offers a sight worth beholding. After some exploration on the three Virgin Islands, you can head straight to the last one on the list; Bonifacio in Corsica, some 22 nautical miles away. If you avail our bareboat services, make sure to research well in advance as crossing the Strait of Bonifacio can be a risky affair without expert hands on deck. Missing out on a swimming experience in the crystal clear Mediterranean waters can be a regret of a lifetime. However, this native land of Napoleon also hosts a spectacular picturesque view. The immaculate sunrises and sunsets deserve a night off-shore around these isles while luxury cruising in Sardinia. Plan your Mediterranean vacation today. Book from one of our luxury vessels and get set to experience the wonder of a lifetime. Being the second largest island in the Mediterranean Sea, with a coastline stretching up to 1,848 km, Sardinia is a host to beautiful seaside beaches. It has a thriving population of 1.6 million people while being a popular destination for skippers, sailors, surfers and adventure water sports enthusiasts. The scenic sailing panorama offers a cruising paradise to yachtsmen. However, the presence of numerous reefs and shallow waters around it also mean the skippers require expert navigational skills. Situated at a distance of just 202 km from the Italian mainland, this exquisite place offers a welcoming environment with moderate weather all-year round for luxury cruising in Sardinia. Sardinia is separated from Corsica by the Strait of Bonifacio while giving a cruiser multiple ports to anchor in between. Apart from the inland beauty that it offers, a cruising trip to Sardinia cannot be complete without a voyage through the smaller islands, reaching up to Corsica. One can opt for a crewed catamaran or sailboat for a week-long luxury charter, dropping anchor at Tavolara Island, Caprera, La Maddalena, Budelli, etc. One also has an option to go for skippered or bareboat sojourns. What activities are you planning for your Sardinia yacht rental? When you plan a boat charter Sardinia remember to prepare the check list for a lifetime experience.That’s why we are here, to assist you and always provide you all the best solutions for your activities on board and on land: family holidays, events, celebrations, weddings and more. 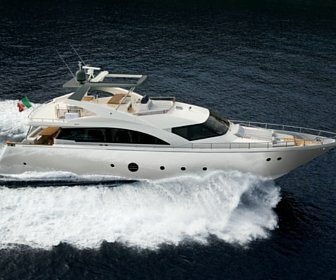 We are pleased to customise your Sardinia yacht charter, step by step, to reserve you the best sailing experience ever. 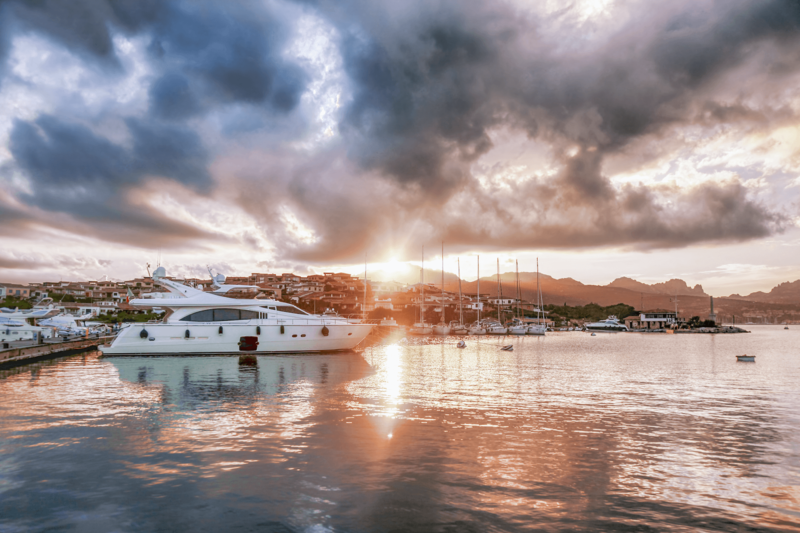 Discover the top holiday destinations in Sardinia: Olbia, Porto Cervo, Costa Smeralda and more amazing places for your luxury yacht charter Sardinia. Do you want to taste the during your Sardinia Yacht Charter?